The building process starts with you. 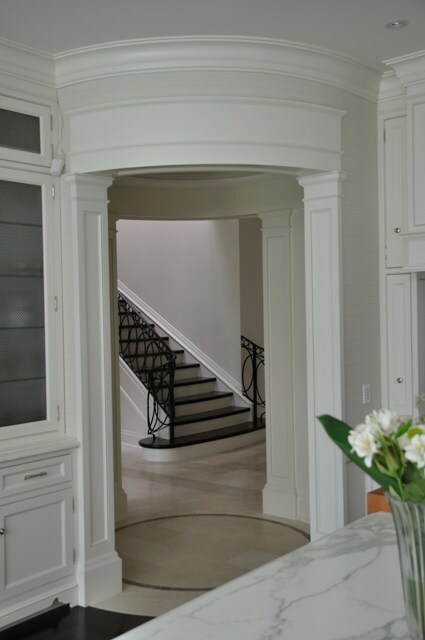 Whether it’s a traditional or modern look that you’re after, our expert design staff is eager to bring your unique taste into your new home or home renovation project. After all, that’s what “custom” means. The process starts with you, the client. We are here to listen to exactly what you want for your home and then bring your concept to completion. With your vision and our full attention, Laureden Homes is the smart choice for your custom creations. We take the time to really understand your vision, in order to build a home that suits your needs and reflects your dreams. At Laureden Homes our design expertise is your tool to achieve the style that’s right for you and your family. Don’t know what you are looking for? Not a problem. We are there with you every step of the way, and the process does not end until you are happy with your new home or home renovation. We are committed to a successful building project but more importantly, we want to nurture a successful relationship with you. A satisfied client is our main priority at Laureden Homes. Please feel free to take a look around our gallery to better appreciate the quality of our work and our attention to detail. And don’t hesitate to contact us to set up your free consultation.